The Wii U title Swords & Soldiers II is making a return on Switch, Ronimo Games has announced. 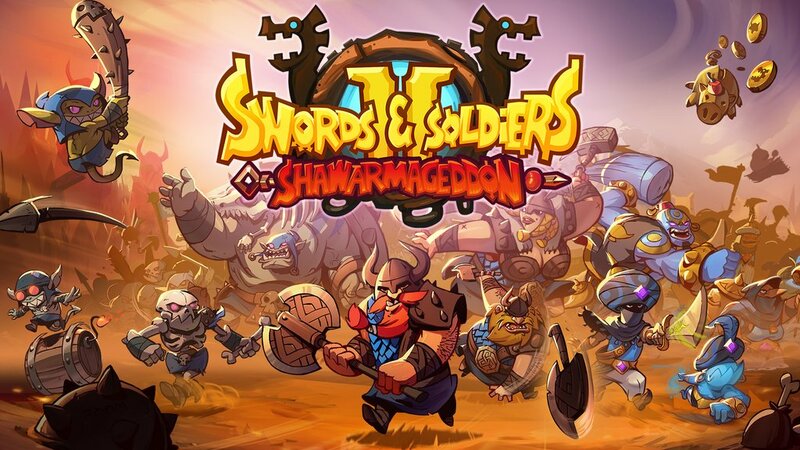 Engine Software has been brought in to port the new version, titled Swords & Soldiers II Shawarmageddon, to Nintendo’s latest console. For those who missed the game originally, Swords & Soldiers II Shawarmageddon is a side-scrolling real-time strategy game. Continue on below for more information and a trailer. 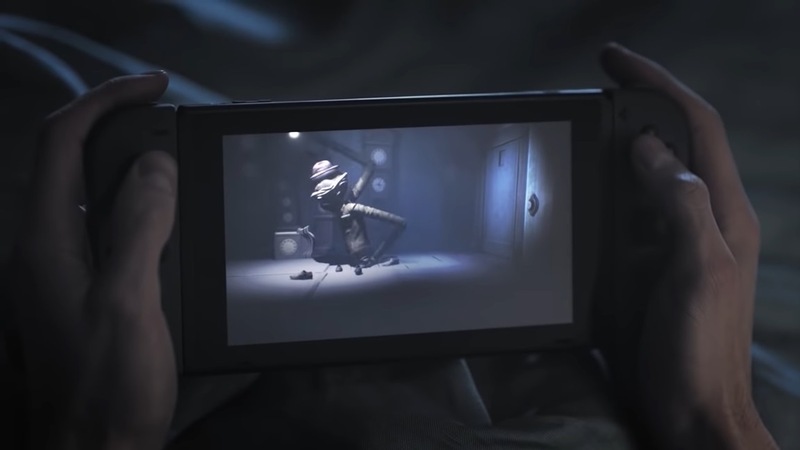 To promote the launch of Little Nightmares: Complete Edition on Switch today, Bandai Namco has come out with a new live action trailer. View it below. 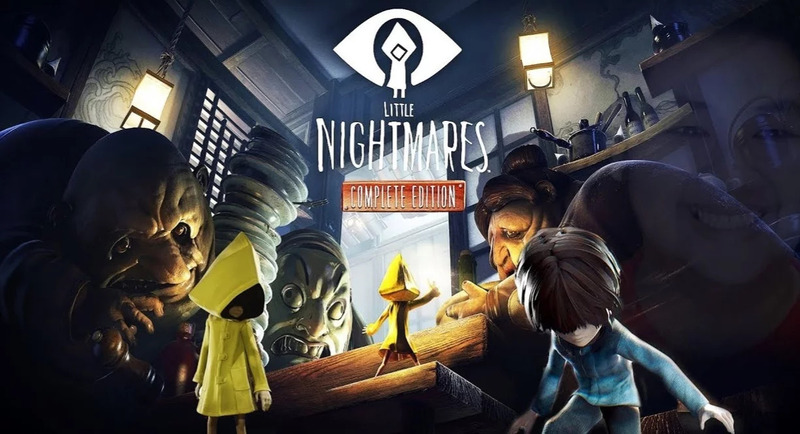 Little Nightmares: Complete Edition officially releases on Switch tomorrow. Take a look at some early footage below. Bandai Namco has a new character trailer ready for Little Nightmares: Complete Edition focusing on The Lady. View the video below. Bandai Namco has a new character trailer ready for Little Nightmares: Complete Edition focusing on The Guests. View the video below. 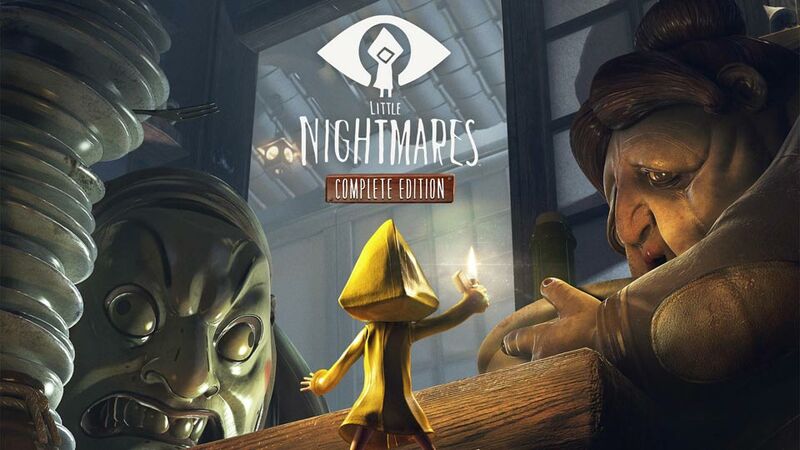 Bandai Namco has shared more details about Little Nightmares: Complete Edition for Switch, including tech specs. Bandai Namco has a new character trailer ready for Little Nightmares: Complete Edition focusing on The Janitor. View the video below. 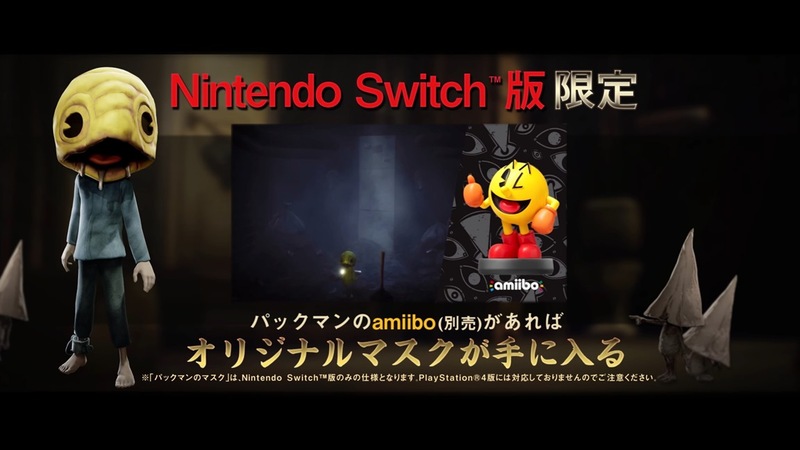 Bandai Namco has uploaded a pair of Japanese commercials for Little Nightmares: Complete Edition. You can see both below. 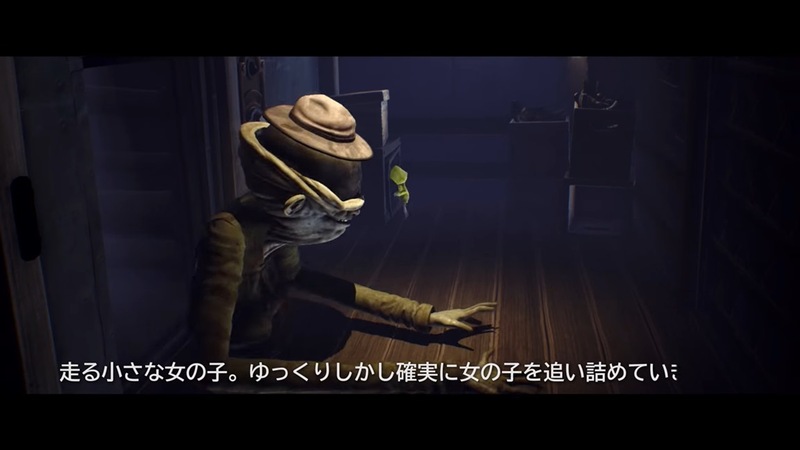 Bandai Namco has issued a new Japanese trailer for Little Nightmares: Complete Edition. You can watch it below. 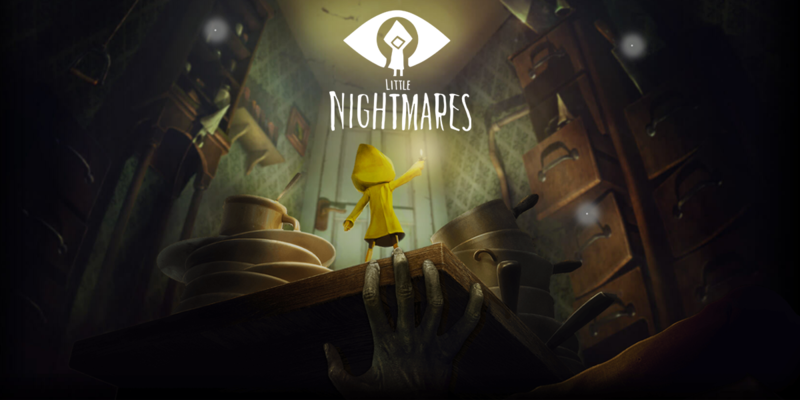 New evidence has emerged pointing to a release of the well-received horror puzzle platformer Little Nightmares on Switch. The news comes from the CV of a staffer at Engine Software – a company that has previously handled Switch ports. Engine Software previously worked on The Escapists 2, Blossom Tales, and Monopoly for Switch.